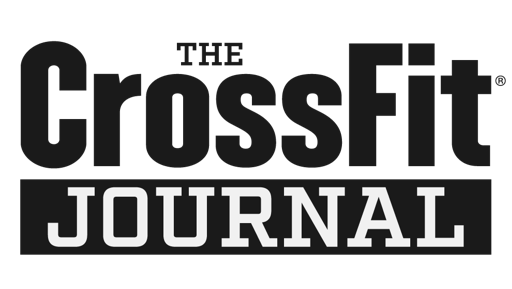 As a supplement to today's WOD (and out of neccesity) we will spend time "workshopping" different CrossFit elements. If you've got it in you to practice muscle-ups or want to iron out your sore muscles with the foam roller we'll use today as a lighter, active-recovery day. Rowing 2k will be capped at 10:00 minutes, so you aren't entirely off the hook. Most of us should come in at or below 8 minutes on this one. 3...2...1... GO! FREE SATURDAY WOD MEETING AT RENAISSANCE PARK AT 9:00. 3...2...1...GO! TIME is 9:15. MEET BETWEEN THE GRASSY MOUND AND THE GRASSY RAMP. PLEASE RSVP TO COMMENTS. CHEERS!